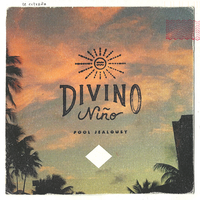 Based in Chicago with roots in Latin America, Divino Niño is a band known for their dreamy, psych-inspired pop. 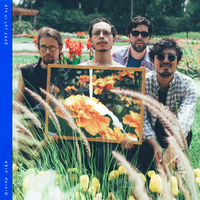 On their sophomore LP The Shady Sexyfornia Tapes, the Chicago band experiments with washed out reverb, dynamic vocal ranges, and lush soundscapes to create a truly unique 16 track album. 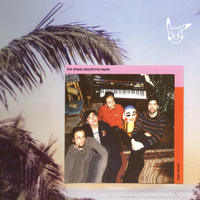 Following their debut LP Pool Jealousy, The Shady Sexyfornia Tapes is much more relaxed effort. The band recorded it at home, and although most songs hover around two and a half minutes, they’re far from underdeveloped. 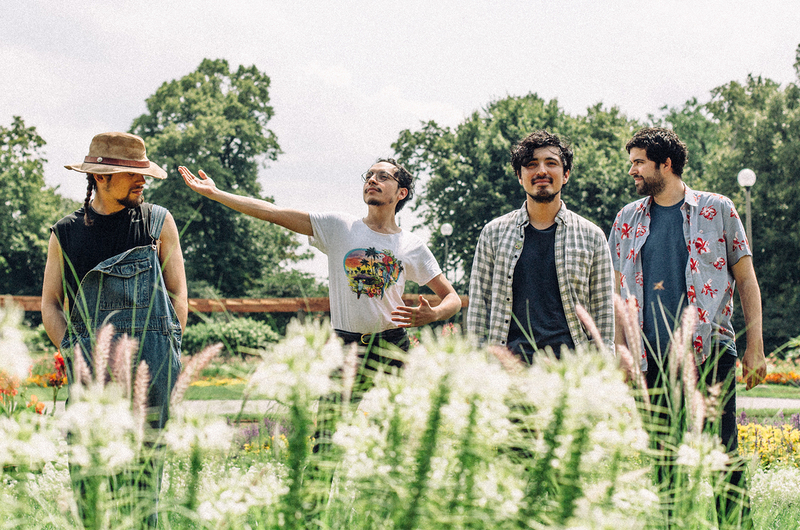 Filled with rich harmonies and liberal use of eclectic percussion, the songs on this record reflect the band’s most confident and inspired to date.